Spa Essentials Spa Shock Xtra Dichlor Chlorine Shock for Spas and Hot Tubs is easy to use. 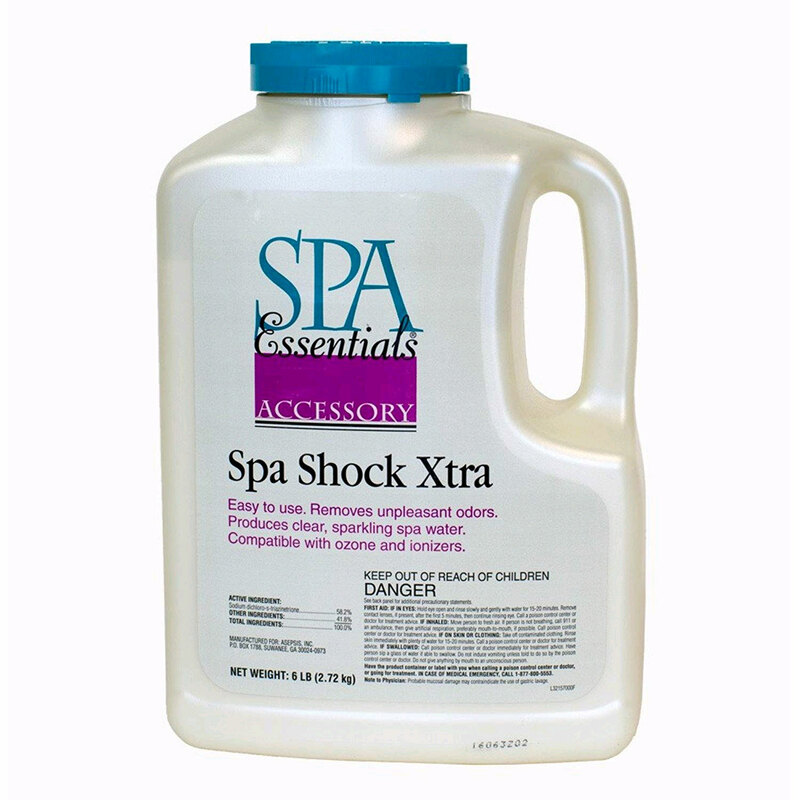 Spa Shock Xtra is a multipurpose shock that restores water sparkle and removes unpleasant odors in spa water. 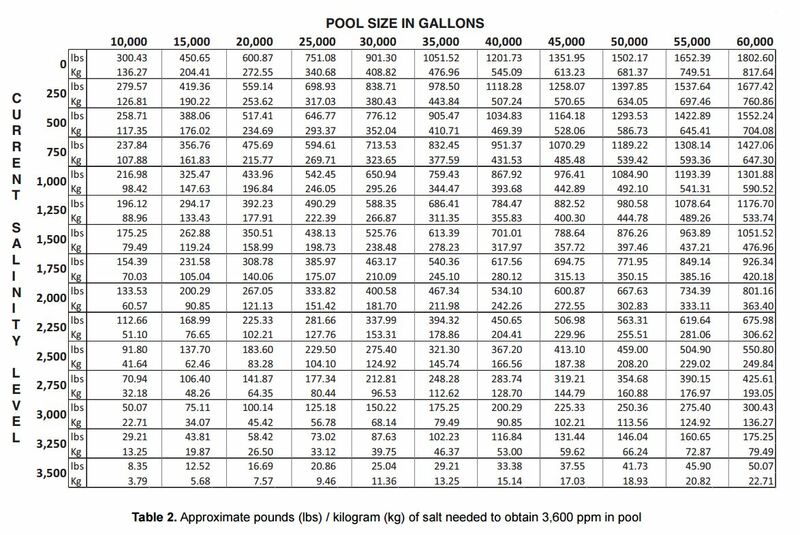 Spa Essentials can help you make your spa water sparkle. Spa Essentials brand chemicals are the easiest to use: reach and maintain beautiful spa water.